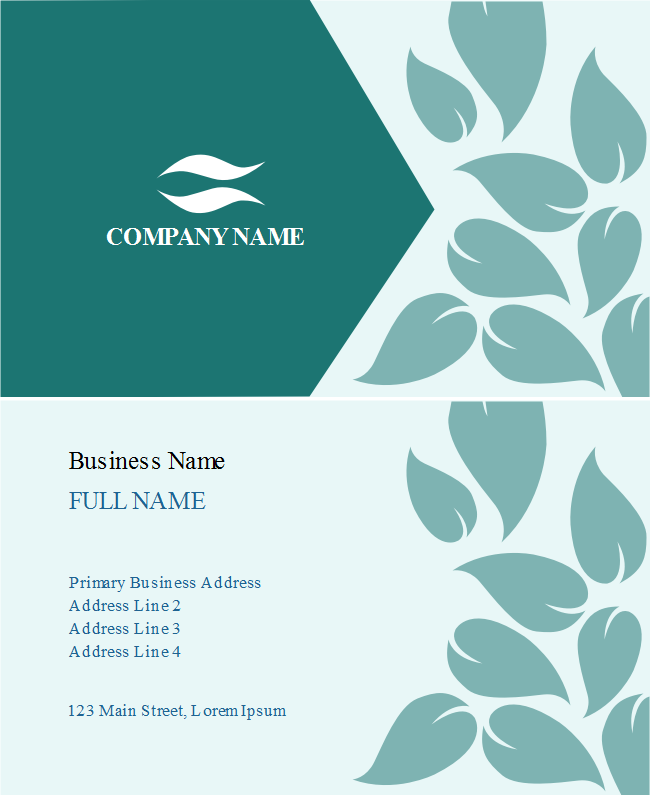 Description: Take this elegantly designed turquoise leaves business card template to the next level with you. Enhance your energy films in a more environmental-friendly sense. Don't wait to start your creation right now with various materials.